Have you recently purchased a home for the first time? Congratulations. What an amazing accomplishment. 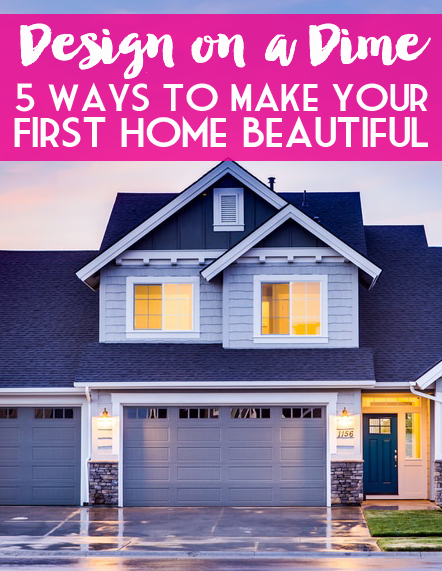 Here are a few tips to make your first home beautiful. Spend your time and money focusing on how to get the bigger pieces right- the TV console, the artwork or gallery wall, the paint color, or kitchen table, and then work to bring the eye upward to showcase your furniture. Don’t make the mistake of cluttering up a place with cute accessories and candles from Target. Take a cue from the magazine- a few key pieces to accent a bookshelf will go far, or a throw pillow will look great- but don’t overdo it. Accessories don’t tie a room together if the furniture isn’t a fit! 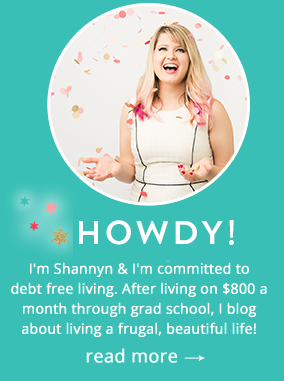 While most bloggers will suggest you purge your things (and I concur), it can be hard to get rid of the little things that we’ve accumulated throughout the years. Additionally, if you have kids or live with a partner, you’ll find that merging two houses can often mean disparate items that don’t go together but have sentimental value. You can refresh your décor seasonally for more impact and less clutter. Treat your home decor just like Christmas decorations, and have a box of “overflow” that can be used to showcase family heirlooms throughout the year- especially the smaller pieces. Often, decorating can be emotional. You want to showcase the pieces that have meaning, like your grandmother’s vase or a picture of your family at the beach from childhood. Know that swapping out pieces once or twice a year on the walls, bookshelves and on coffee tables can breathe new life into your home, but also be a smart compromise when you have a lot of sentimental pieces and can’t give them all of the focus, all of the time. If you’re on a tight budget for your first home like we are, you may not be blown away by your options, at least from the outside. Know that any home, no matter what it looks like, can be fixed up á la “Fixer Upper” with gorgeous accents to really bring your home into the latest decade. 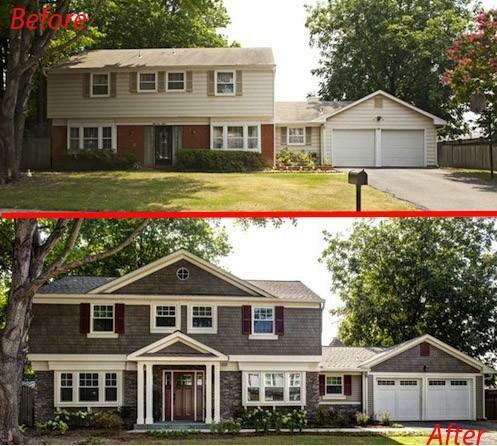 Curb appeal is one of those things that everyone appreciates, but it doesn’t have to be expensive. Lay out a landscaping plan by taking inspiration from houses in your neighborhood, and buy your plants wholesale from a grower to save money. New hardware on a front door, a porch swing or even something as cost effective as a bright door color with a beautiful handmade wreath will up the ante without too much cash! Most homeowners fall into one of two categories: the person who loves to constantly tinker, move furniture, redecorate, repaint and update their home, or the person who wants to set it and forget it so rooms look nice, but are functional as soon as possible. Knowing yourself and how often you like to make updates to your color palette and decor elements will inform how you should invest your time and money in the house. If you’d rather achieve a certain look and don’t plan on messing with it for years, it might be smarter to go room by room and invest in pieces you will love for years, even if they cost a bit more upfront, or take more time to DIY your space. If you’re more of an experimental, work in progress, type of person and love taking old pieces to upcycle, and LOVE the idea of playing with paint chips, your budget and timeline should reflect that. If you’re on a budget, even “small” updates can seem overwhelmingly expensive. Start with the room you use the most or the room that’s not fitting your needs and simply work there. Getting one room updated and decorated just as you like it will give you a greater emotional payoff and when you’re working to save for a bathroom update, you can step into your gorgeous office or sleek kitchen to get excited. I have a tendency to want to do everything at once, but not only is it financially overwhelming, it’s emotionally overwhelming. It’s totally OK to do one room at a time, and in fact, it may just be sanity saving. I think decluttering is a huge part of designing a beautiful space. I go through and “purge” every year and I am always amazed how much I get rid of/accumulate. It’s also a great way to make cash …which you can then spend on home decor items that bring you joy. Curb appeal is so important. Whenever I see that before and after photo above, I still cannot believe it. So amazing looking after! Love this as I’m saving for a house! Some of our best memories were fixing up our first house. So special. Awwww, thanks for commenting Susanne!